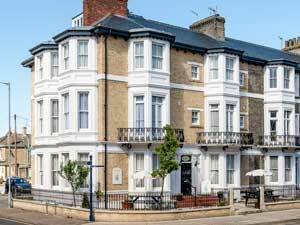 The Haydee in Great Yarmouth is a family-run business, 1 minute walk from the seafront with shops and amenities nearby. 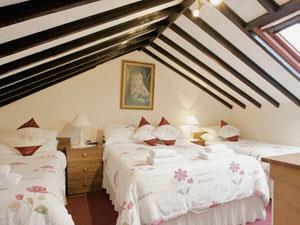 All rooms are en suite and we have a residential bar. 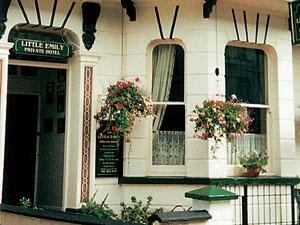 The Little Emily in Great Yarmouth offers you a warm friendly welcome. 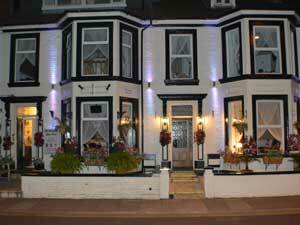 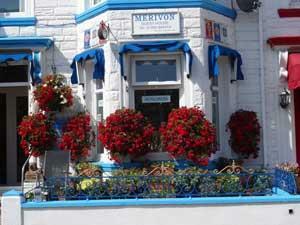 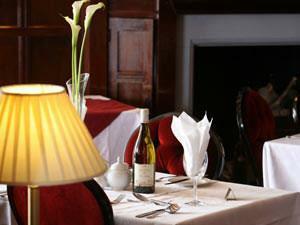 Our aim is to ensure you enjoy your stay and take away happy memories. 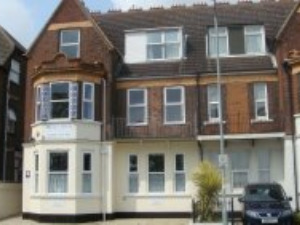 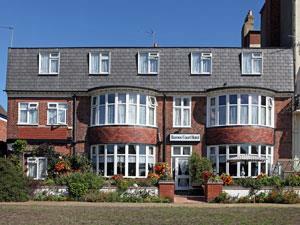 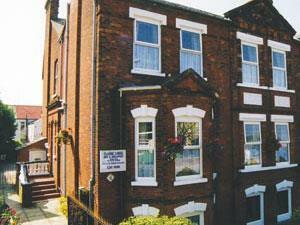 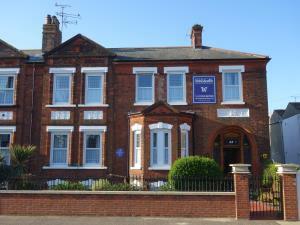 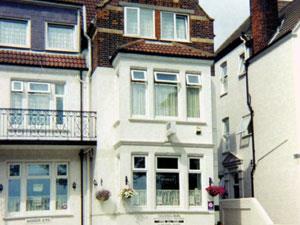 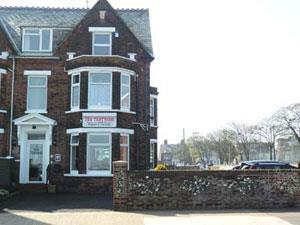 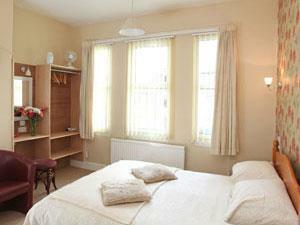 Saffrons in Great Yarmouth is an adult only all en-suite with all the usual room requirements. 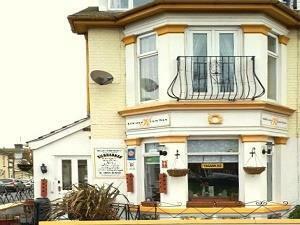 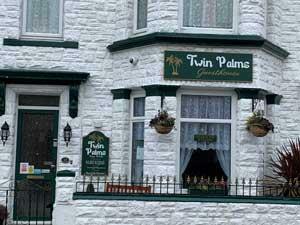 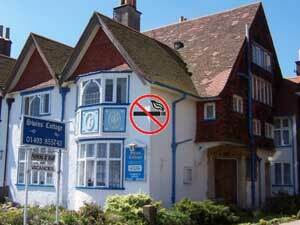 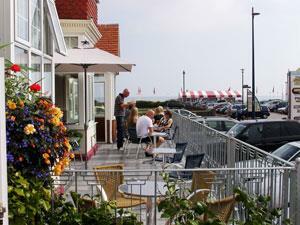 We are friendly and well located to afford a quiet and relaxed break but close enough to all entertainment.